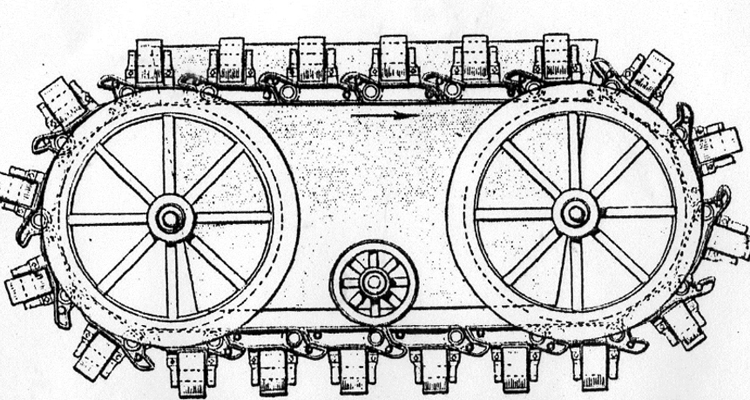 The eighth installment in David Fletcher’s 12 part series on the forerunners of tanks exposes the role of the siege engine in Dorset during the 17th century. 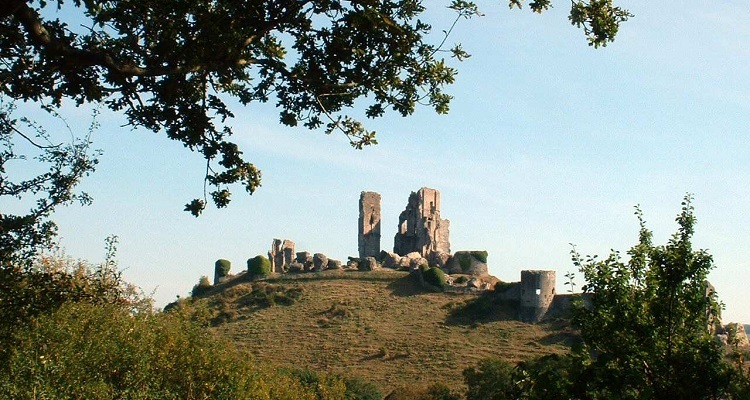 Besides being a significant local attraction and an imposing edifice, Corfe Castle is famous for the part it played in the English Civil War. A Royalist stronghold in the heart of a Parliamentary county, it was formidable enough to withstand a massive siege throughout the summer of 1643. 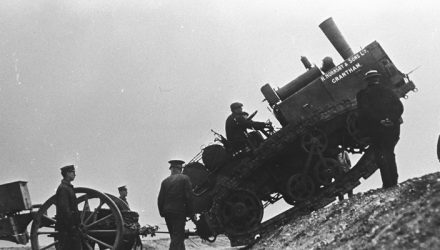 All attempts to take the castle were defeated and the attackers even resorted to the use of a siege machine called ‘The Sow’. 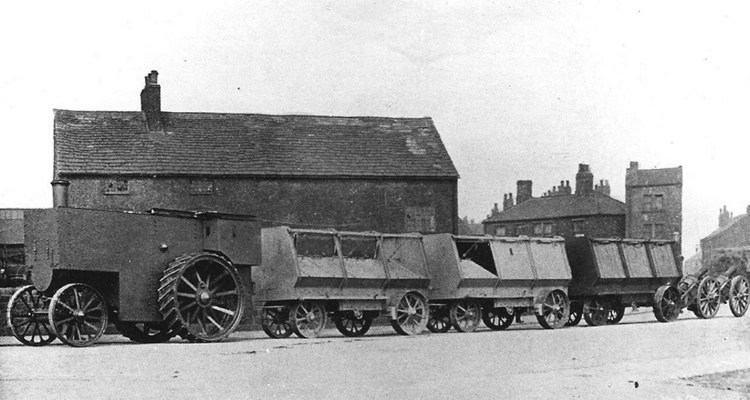 This was essentially a shed on wheels, propelled by the men inside and able to approach the castle walls in relative safety. However Lady Mary Bankes, in charge of the castle’s defenses, had her men fire at the exposed legs of the men inside the Sow and caused them to desist. 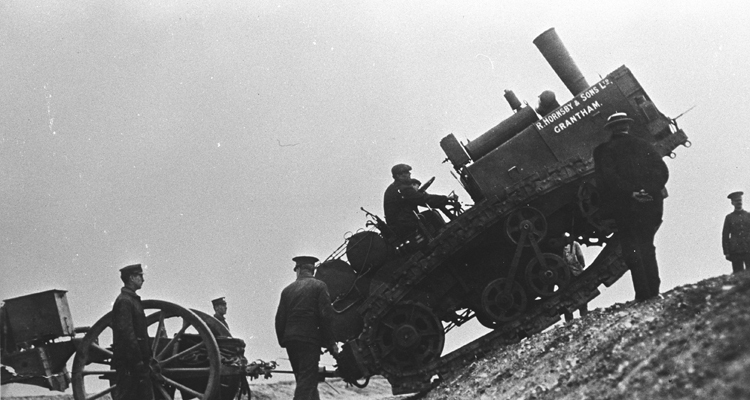 This was the first use of a tank-like vehicle in Dorset, hundreds of years before the real thing arrived. Read Part 7 about the 48 crew Holzshuhrer here. 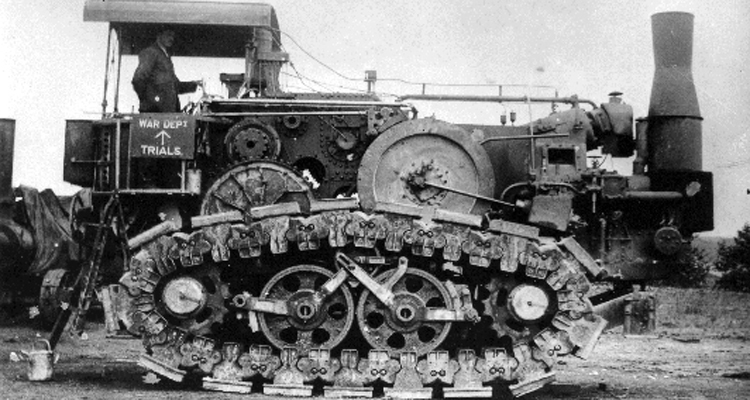 Did the Hornsby tracklayer, a steam-powered tracked vehicle, lead to the development of tanks?